Really good fantasy. Good story, great visual effects and nice casting and acting. First time I saw it, I really felt good about the money I paid for a movie ticket for this movie. It is really a great experience in a big theatre! 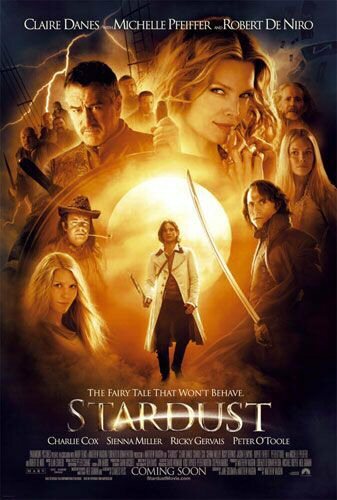 If you like fantasy but get tired of the whining in Lord of the Rings and dislike the child like Harry Potter, this might be a good movie for you.